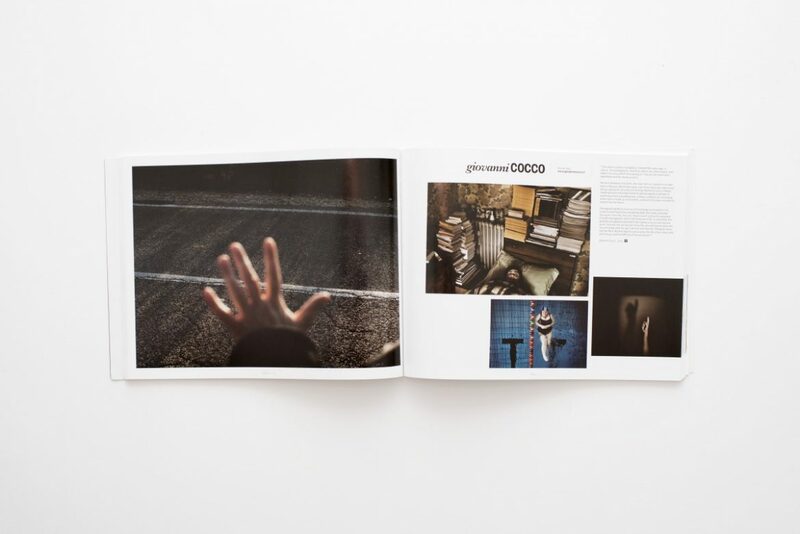 Take has teamed up with the amazing Reportage team to bring you the Take / Reportage Issue. A celebration of the photographers producing the best documentary work around the world. Adam Fergusson, Alex Webb, Antonio Zambardino, Arien Chang Castan, Claire Martin, David Burnett, Ed Giles, Finbarr O’Reilly, Francesco Zizola, Giovanni Cocco, Hannah Rose Robertson, Jack Picone, Leysis Quesada Vera, Raphaela Rosella, Raul Canibano Ercilla, Rebeca Norris Webb, Simona Ghizzoni, Tamara Dean, Yuri Kozirev.